 The Grotte Chauvet 2 Ardèche is ideally situated in the heart of the Gorges de l’Ardèche and in the Rhône Valley rich that hosts some of the most beautiful listed sites of France. A regional information space at the Cavern site ! Call into the Welcome Ardèche – Rhône-Alpes space beside the shop where interactive displays and films on the region will provide a wealth of tourist information essential to your stay in Ardèche and the Rhône Alpes region. The Tourism Development Agency www.ardeche-guide.com provides more information on this space. The Ardèche is a magnificent region rich in heritage offering the complete holiday experience. It will surprise you by its variety and character. The Grotte Chauvet 2 Ardèche is situated in the Rhône Valley which concentrates some of the labelled most beautiful sites of France, and UNESCO World Heritage Sites such as the Pont du Gard, the Roman monuments of Arles, and the Palace of the Popes at Avignon in the south, and the historical heart of old Lyon in the north. 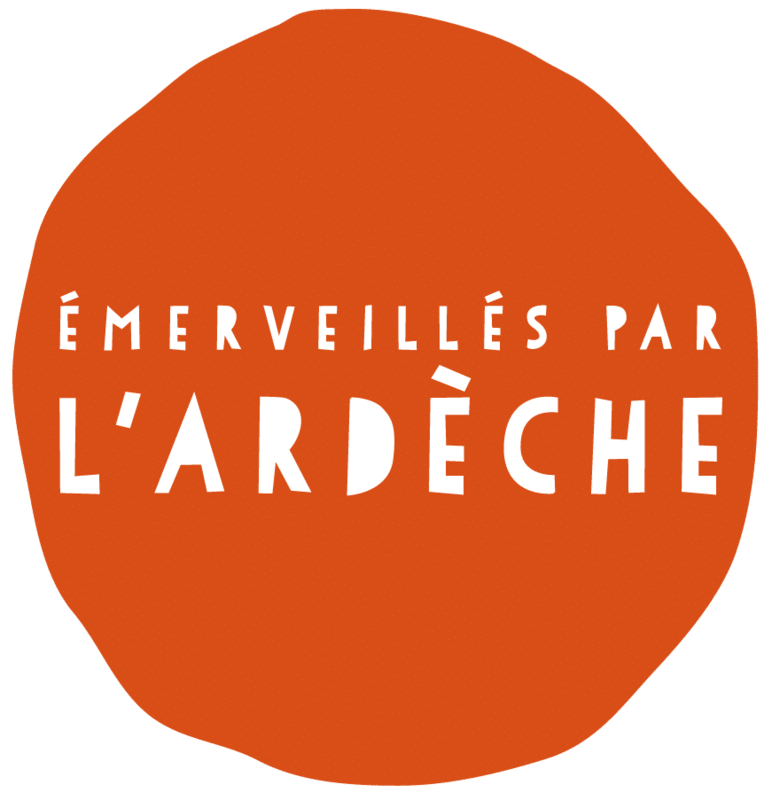 Ardèche Loisirs et Patrimoine has selected 35 touristic and cultural sites to help you to discover Ardèche and its hidden treasures. To find out more about Ardèche on video for ideas and plans, documentaries, news and upcoming events, check out ardeche-tv.fr.